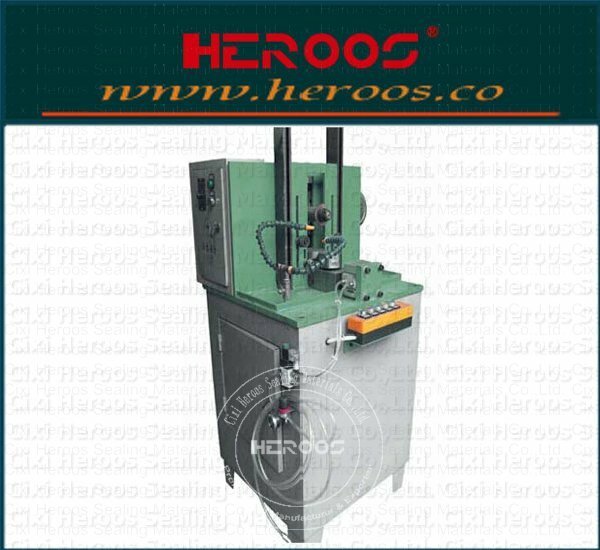 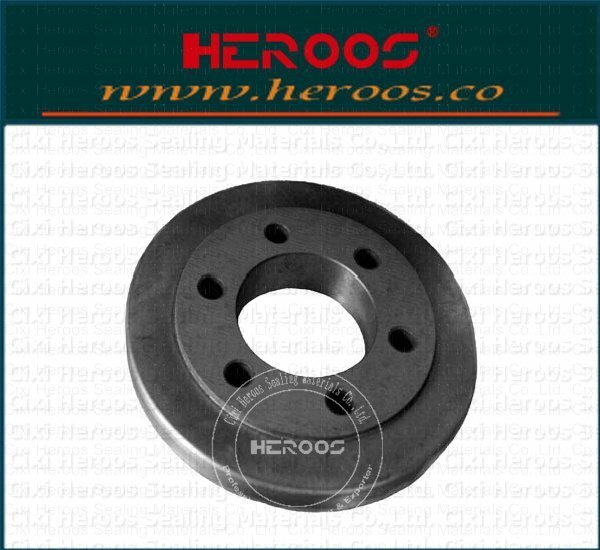 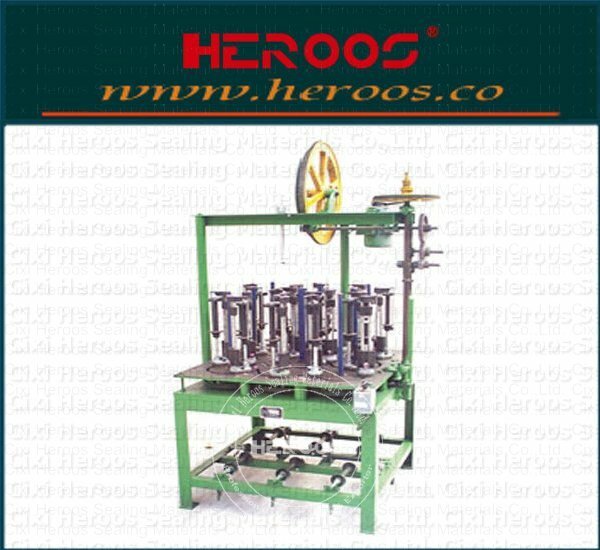 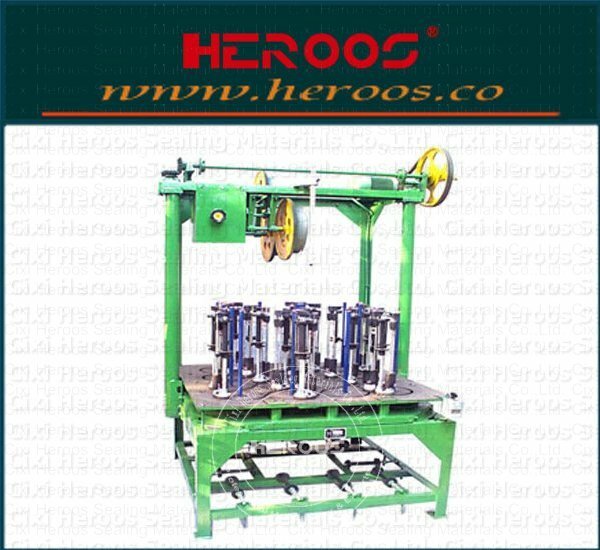 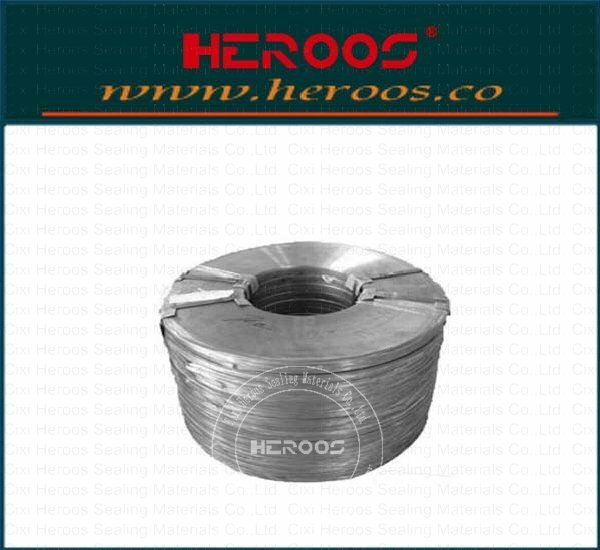 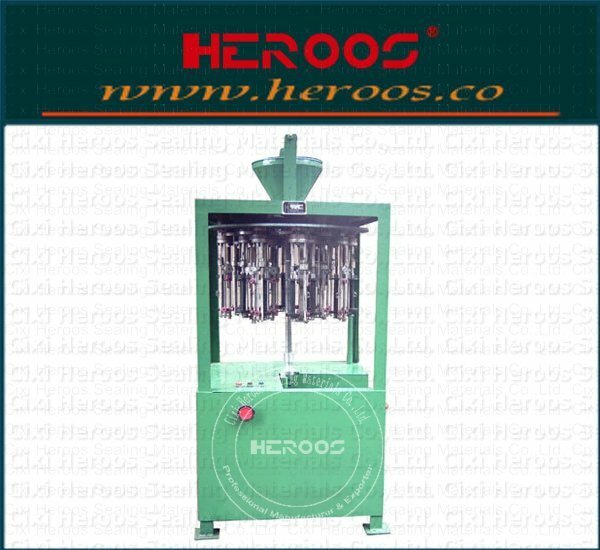 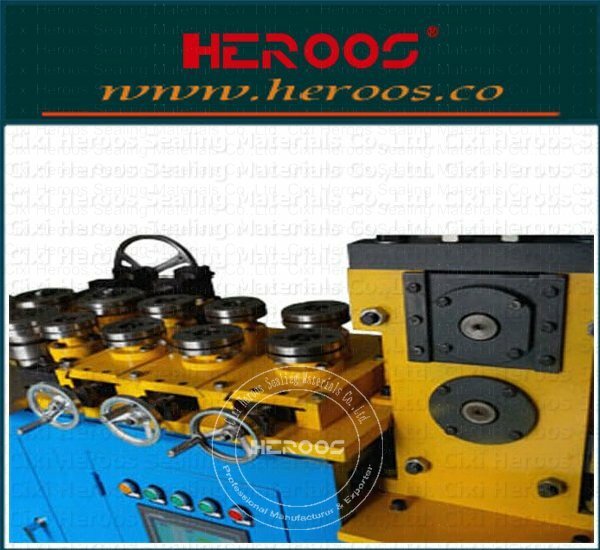 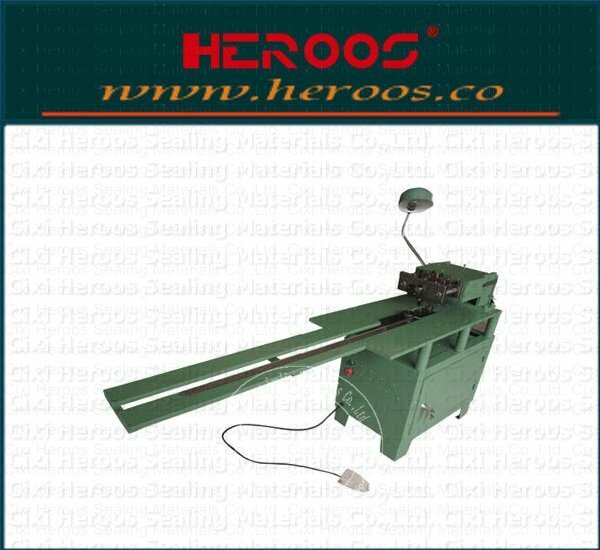 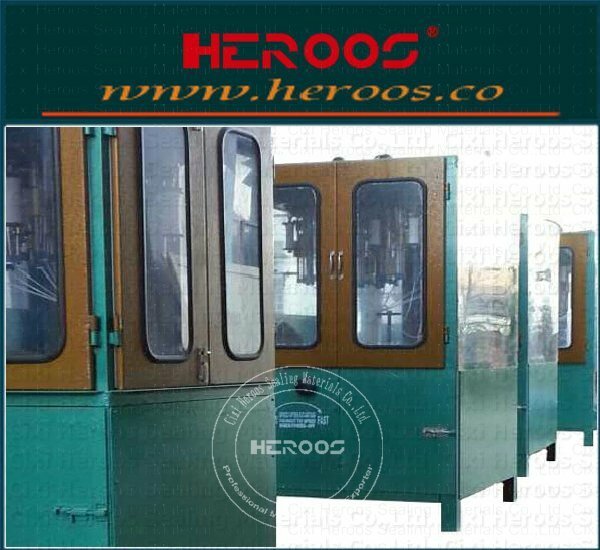 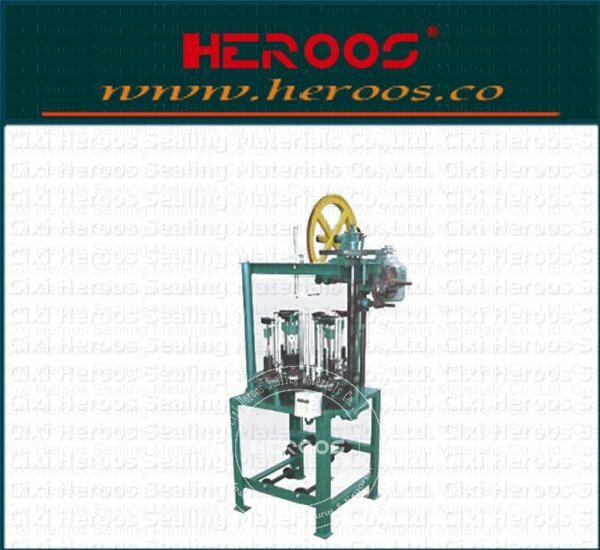 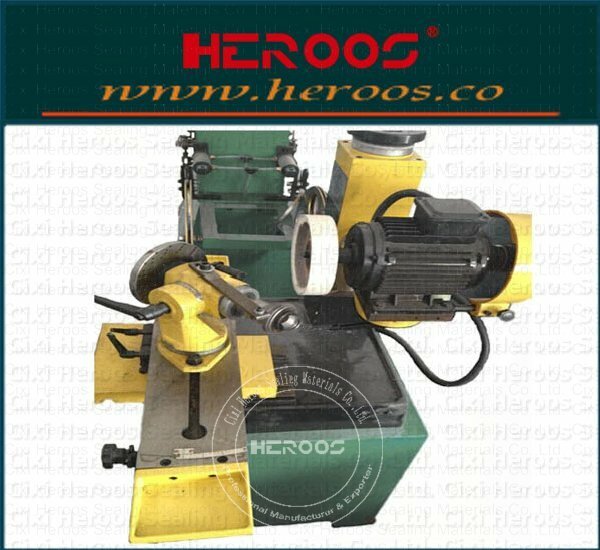 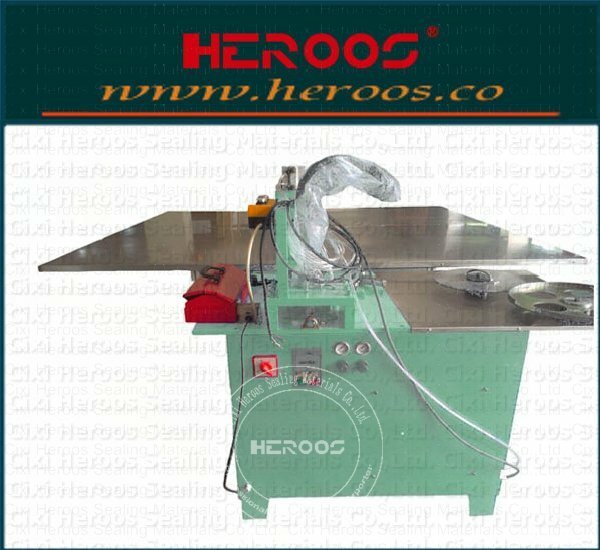 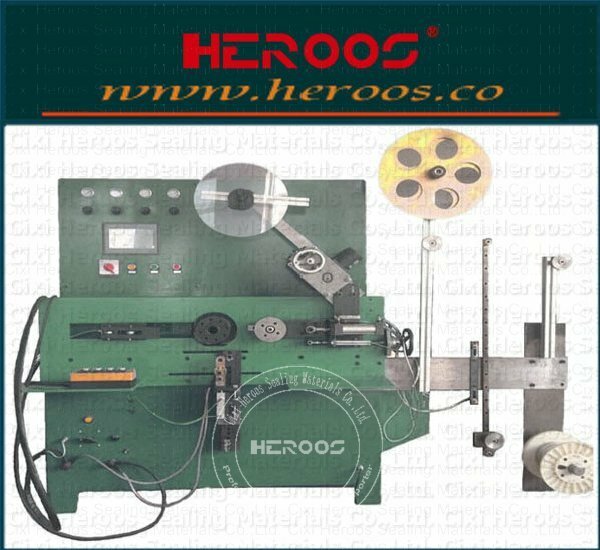 ﻿ Gasket Cutter with Double Knives - Cixi Heroos Sealing Materials Co.,Ltd. 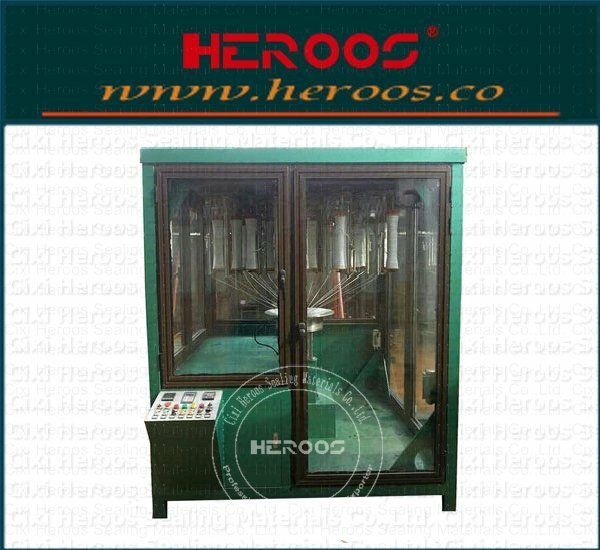 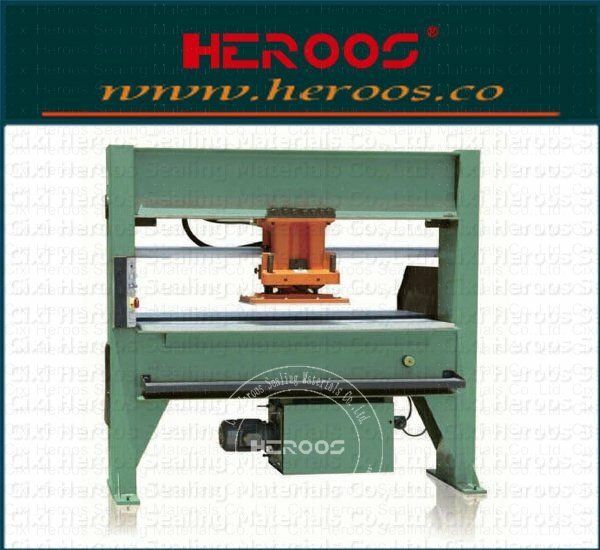 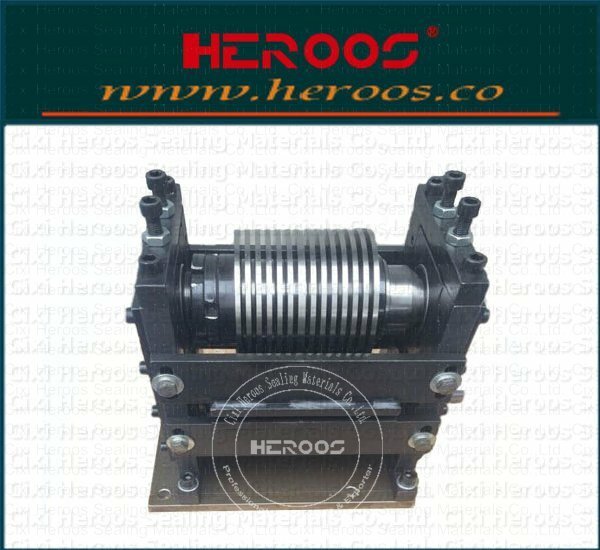 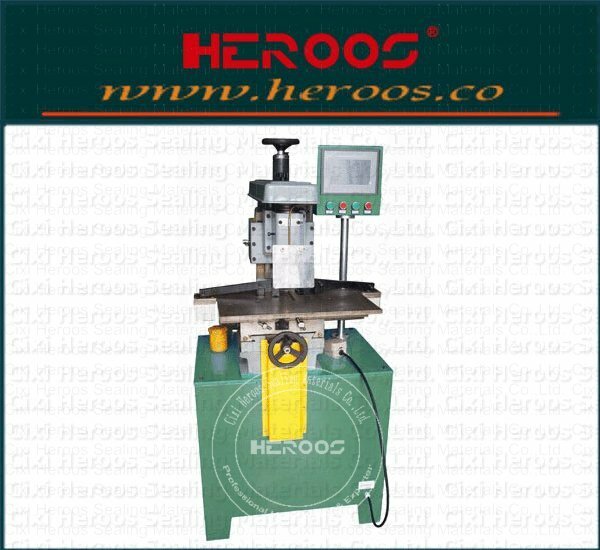 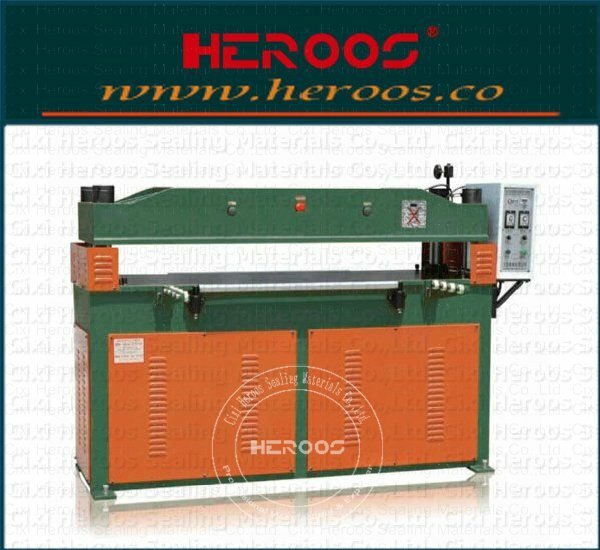 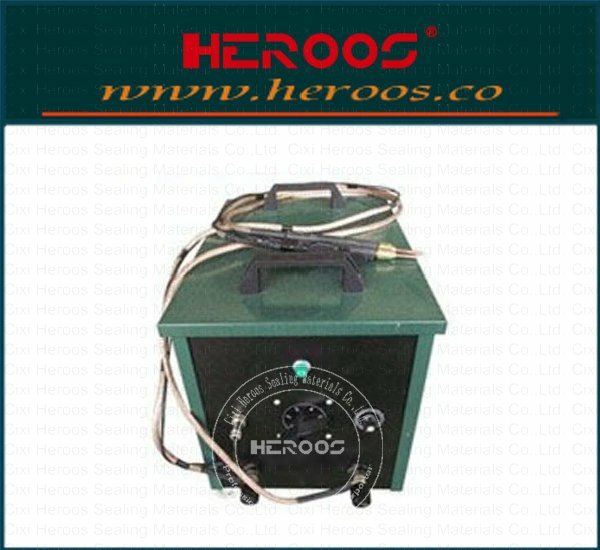 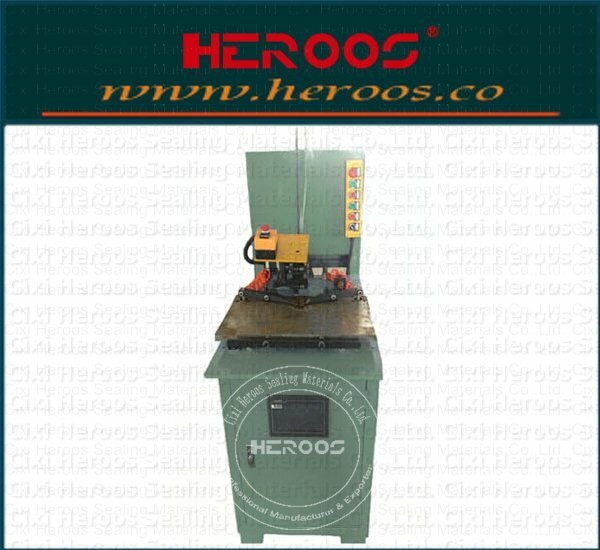 M202 It is a desktop machine, high-speed reciprocating motion of the two blades cut inner and outer diameter of the gasket. 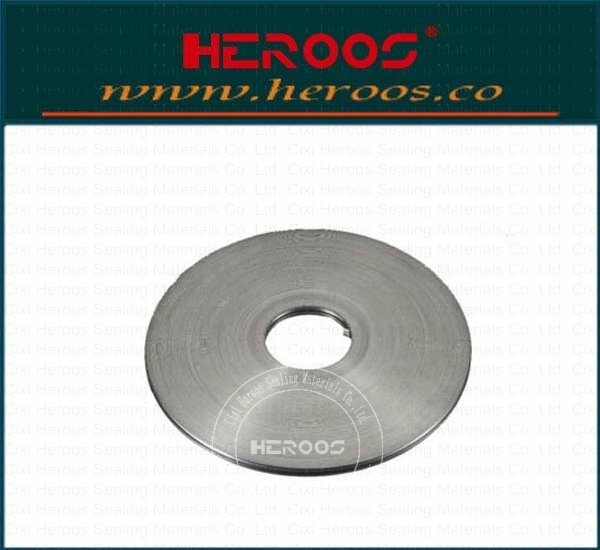 The diameter is 50MM - 3000MM. 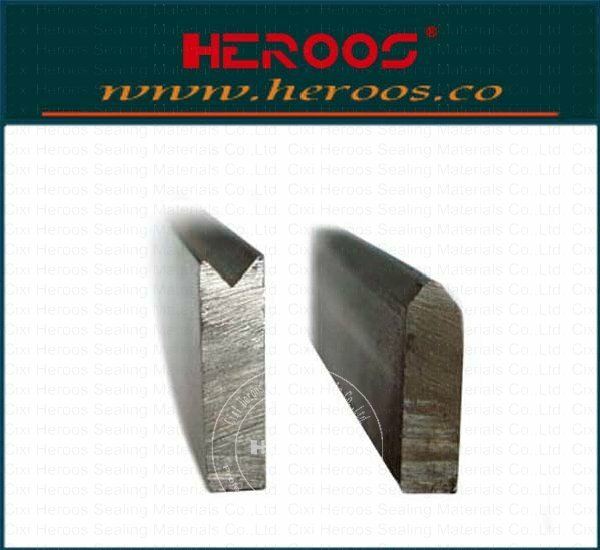 the gasket have neat edge, correct size. 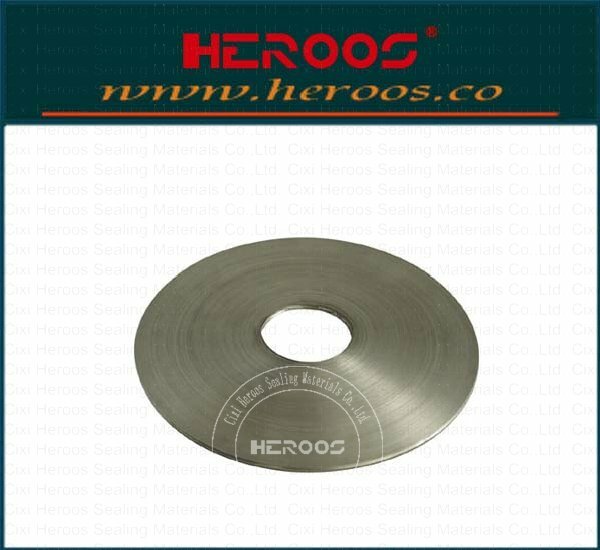 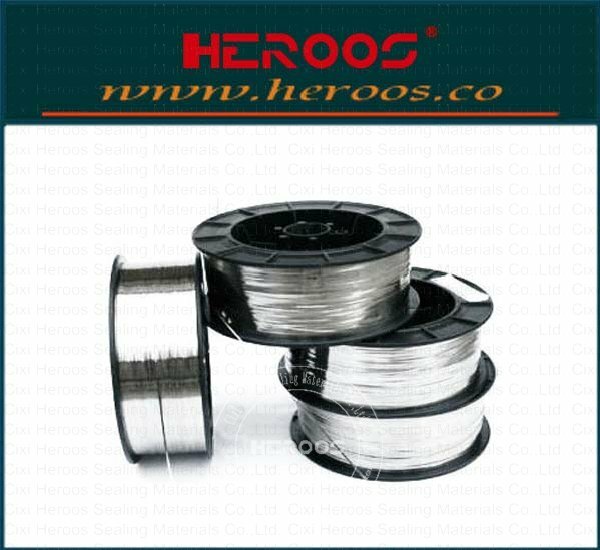 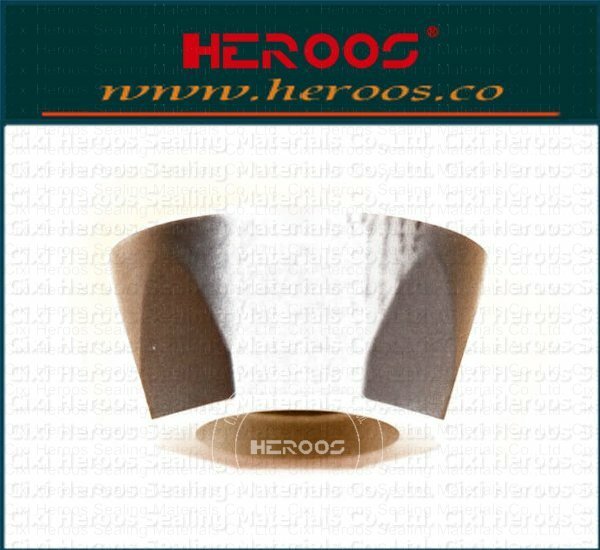 Itis easy to cut thick gasket in many materials such as Fibers, rubber, PTFE, graphite reinforced sheet etc. 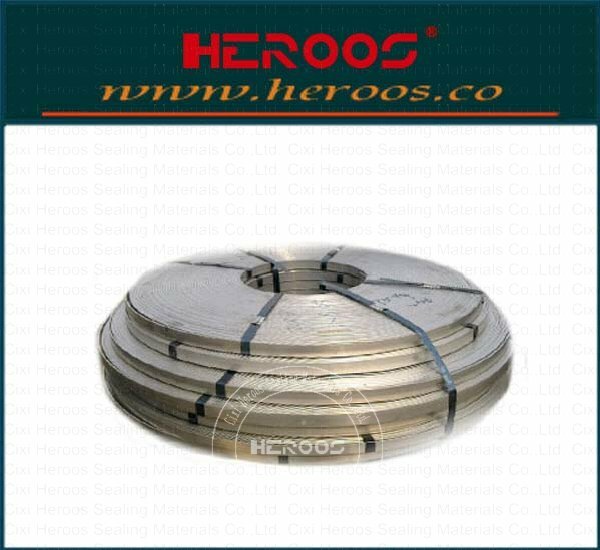 no need change if you make same size gaskets. 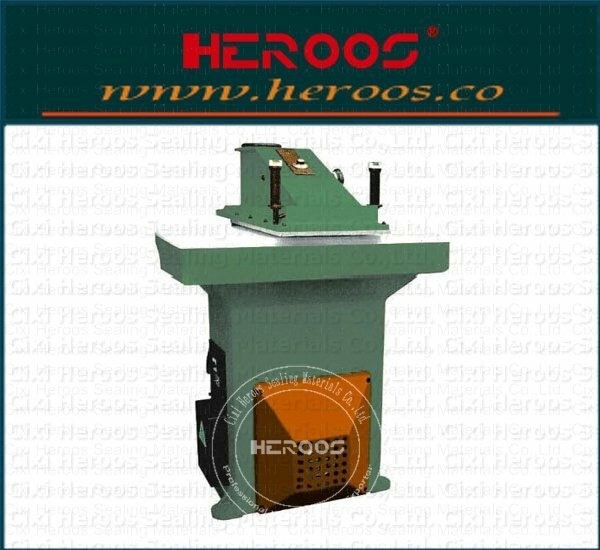 ①.with a set of blade, lifetime more than one year. 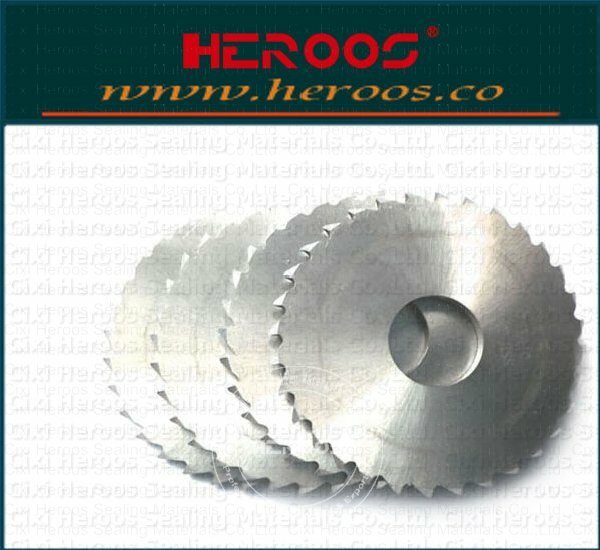 ②. more blades are available on request.